Be one step ahead and use a system that reflects your style. Get a software that will maintain the authenticity of your company as well as your company's unique processes, a software that will help you achieve unparalleled results on the market. Do what the most successful companies did. Opt for the development of a software tailored to your needs. SharePoint is a multi-purpose application platform that can be adapted to your company's needs. Whether your company is looking for a very simple information system or a more complex system that will serve not only as an intranet, but also as a storage space for documents, SharePoint is the right platform for you. The document management and circulation system will help you organise, arrange and simplify your work with a lot of delivered correspondence, invoices, contracts, business documents and other documents. Streamline your administration and processes. Equip your company with the perfect IT infrastructure, which enables you to do what you do best: business. We will help you develop an IT infrastructure that you will utilise to its fullest extent. Offer your staff the possibility to take international certification exams. Having the status of a Pearson VUE Authorised Test Center, we are part of a global network of test centres which provide independent testing for renowned IT certification programmes. The designed solution allows the most important information to be immediately projected “onto your hand”. By using customised software of this type, one can reduce the risk of defectiveness in the production process, ensure effective trainings for new employees, raise the quality and much more. Do you want to use the SmartWatch and Microsoft HoloLens in your company? Do you want to explore the possibilities of modern and innovative technologies? Let us know and we will be happy to expand your virtual reality and help you innovate. 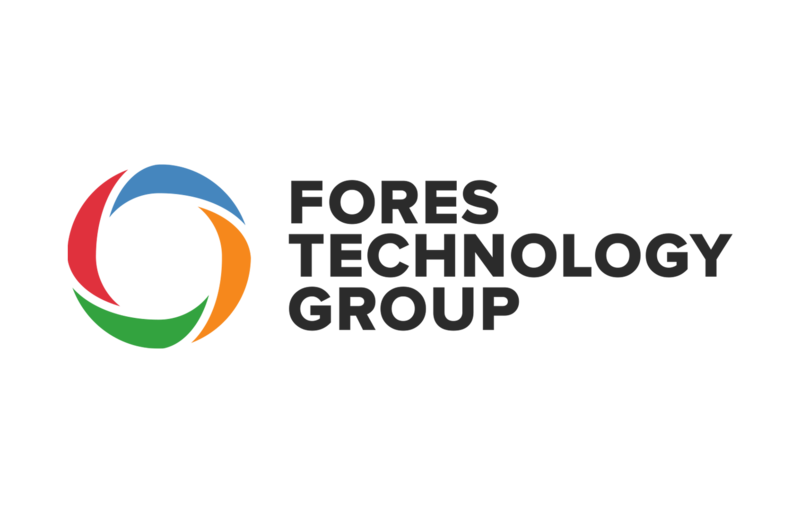 Fores Technology Group is a group of companies providing complex IT services. We focus primarily on innovative solutions for our clients in the commercial sphere. Our goal is to help our clients make their visions a reality creating values beneficial for all of us. At the same time, we take great care to ensure a transparent and fair approach to all the stakeholders – clients, partners and our employees. The group currently comprises ForesServices, s.r.o., and ForesApps, s.r.o. Any concerns about IT solutions? Get in touch.